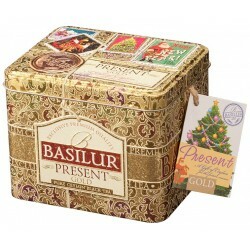 Enjoy the exquisite flavour of Basilur PRESENT range. 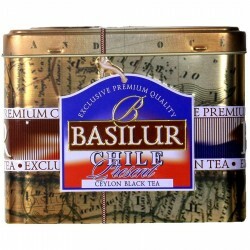 The GOLD of Ceylon - an intriguing blend which is a mélange of pure Ceylon Leafy teas, exotic flower petals and so much more to give it an exquisite taste that lingers on your palate. 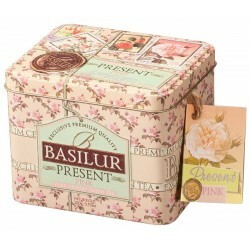 An excellent seasonal gift which will cheer up your festive mood with an aromatic and romantic experience. 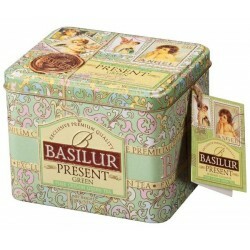 A delightful experience of Basilur PRESENT range. This connoisseur’s delight of healthy GREEN tea is masterfully blended with the sweet, subtle flavours of berries and a light base of flower petals to create this sweet delight. An excellent seasonal gift which will complete your festive mood with a refreshing cup of green tea. An excellent seasonal gift, which will complete your festive mood with a refreshing cup of 100% pure Ceylon tea with fruits and herbs. 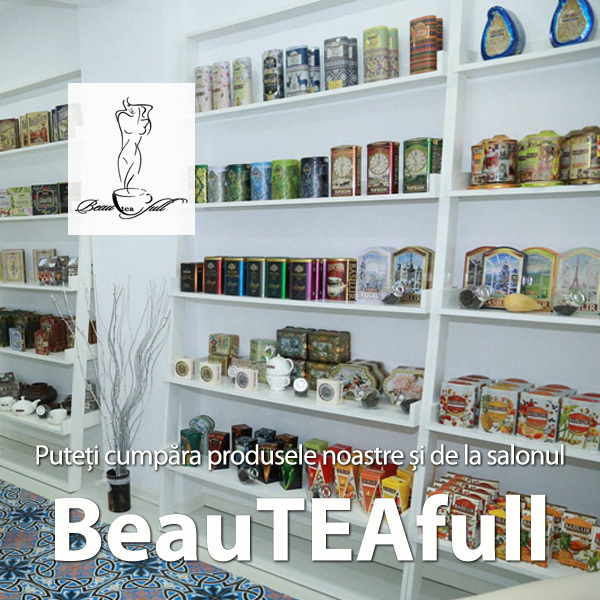 100g loose leaf tea.